Ragnar Randoms- ready to go at the start line. Photo from team captain, Natalie. Ragar Relay has been on my radar for a while. It is HUGE in the USA and my sister-in-law takes part a few times a year (she is really fit BTW). This year was the second year it was held in the UK and I think it lived up to the hype (aside from the typical British weather). 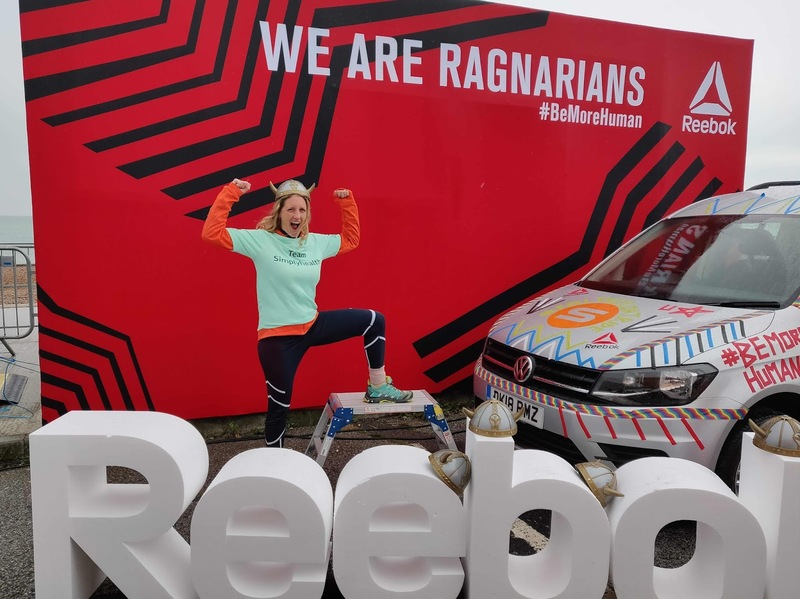 If you like adventure, sleeping in smelly cars, and have some friends who also enjoy running, this might be the perfect race for you. 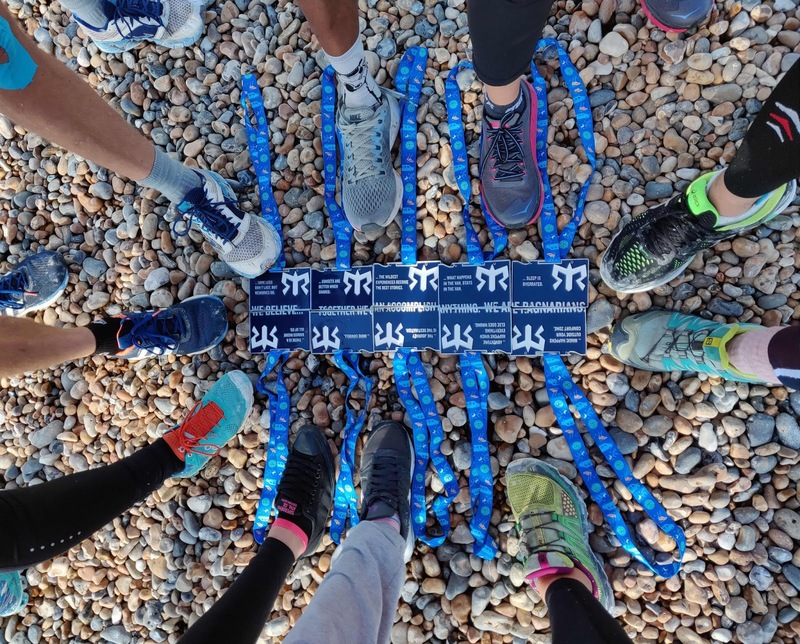 Entries and fees: The entry fee was £95 per person as we entered in April with an early bird fee.. Then we had to add on van hire, petrol, team t-shirts, van decorations, and transport to the start and back home again. We decided to keep it as affordable as possible. Some teams also made magnets to put on other cars but we skipped this. Maybe if we had been more organized, we could have done it. Most people on the team brought food and snacks for 24 hours, although we were given bags full of candy, snacks, and energy drinks at the start. The race had staggered start based on submitted average run times. We started at 10am which was perfect as no one had to sleep near the start line. Before you start, there is a safety check of high vis, head torches and back lights, as well as a compulsory safety video. All of the Ragnar staff at the start area were super helpful. Course and bogs: The course was a little different than last year. We started near Sittingbourne and ended in Brighton, running along the coast as much as possible. I was super excited to see the White Cliffs of Dover (it was a big selling point when deciding to sign up). Unfortunately, it was dark when I ran over them so I will need to go back another time. I did spot some chalk in the mud as I climbed up the cliff path to overlook port of Dover. The majority of the checkpoints were small car parks or along the side of the road. Every 5th checkpoints was big as the teams hand over to their other vehicle. There were stands with coffee, a small selection of food, and of course, port-a-loos. The small check points also had port-a-loos but they didn't always have toilet paper. We had terrible, cold rainy weather the weekend of our race. Four legs were cancelled due to the rain and unsafe conditions, some later in the day. Unfortunately, one of them was the Ragnar Leg (27 out of 30, which earns the person who completes it an extra medal). The organizers decided to give the medal to one team member who ran the last two legs. The only thing was (due to logistics) that they gave you the medal before you actually ran either. 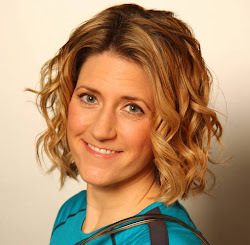 Our fearless captain, Natalie, was due to run the Ragnar Leg. 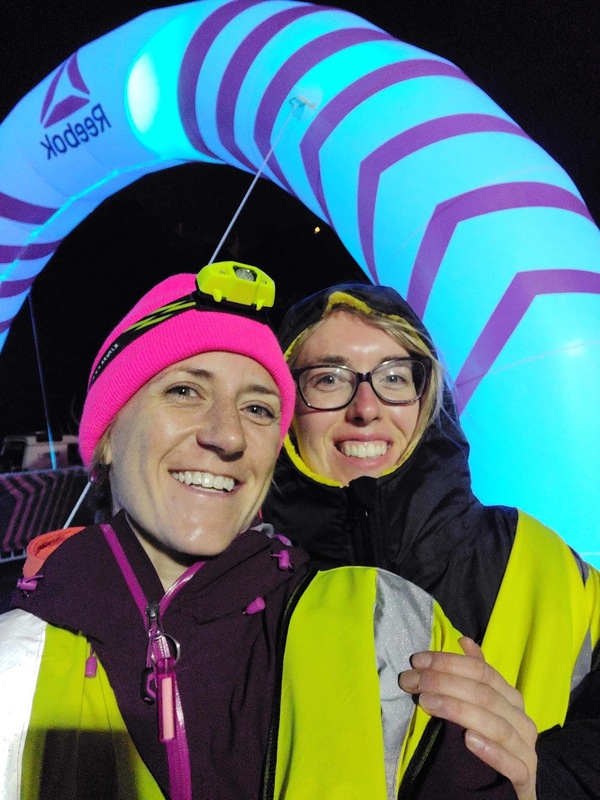 She dug deep and was able to run the last two legs, which were the equivalent of a half marathon, after living in a van for over 24 hours with barely any sleep. Well done, Nat! T-shirt with a summary of the weekend. Location: Ragnar Relay started off in the USA and are now expanding globally. This race was along the southeast coast of London, covering about 120 miles. 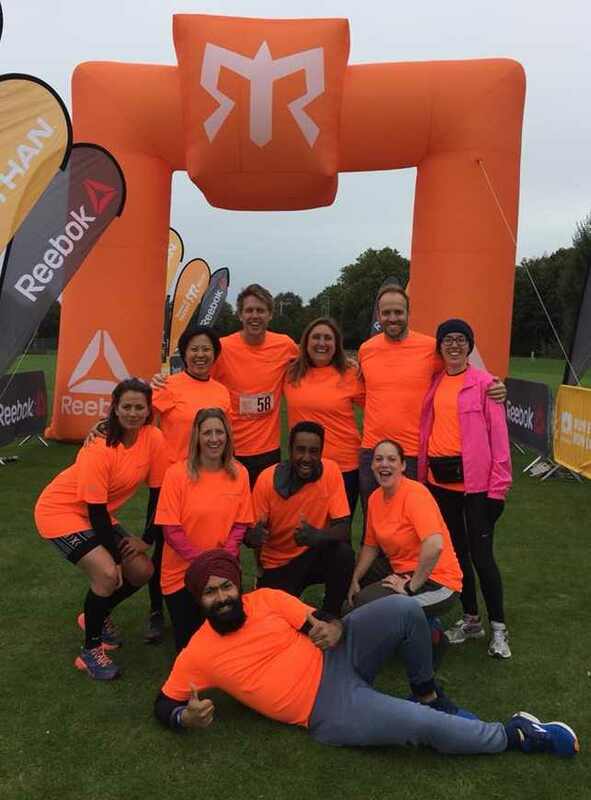 This was split between each team of 10 (although you can also do as a team of 5 for an ultra Ragnar). It seemed like most of the runs this year were in the rain and/or dark though, which was a bummer. There is a Ragnar Relay app, which gave you info on all the checkpoints, but I didn’t find it very helpful when I got lost in a cow field. It was crucial when we were racing runners from checkpoint to checkpoint though. Be sure to pack a mobile phone holder that attaches to the windshield to hold your phone as you navigate from check point to check point. 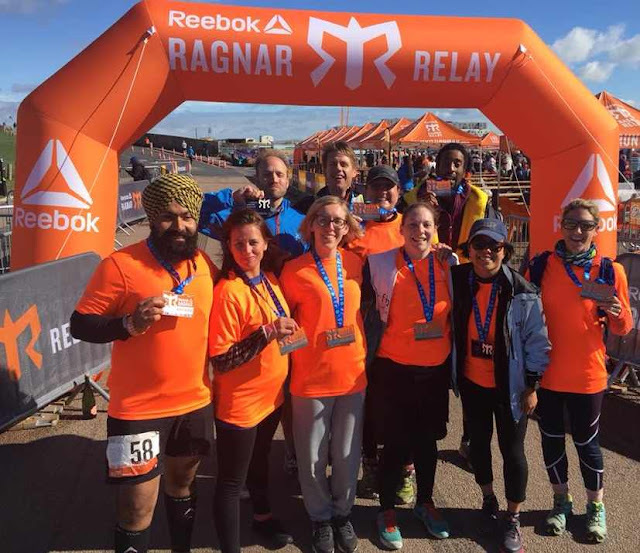 In June 2019, Ragnar Relay is headed to Sweden and I would love to take part! Who's in? Atmosphere: My team had great banter over WhatsApp and very fun vibes in my van. At the big exchanges, everyone was chatty and friendly, even though the weather was grim. There really weren't any spectators cheering you along the route on however, so at times it was a bit lonely. There was also potential to get lost because the sign posts were only at major junctions. You were supposed to be able to follow along on the app, but I struggled with this (I don't get along with technology). The race does give you a chance to enjoy nature if you had a leg through the woods or along the coast. The runners were really spread out due to staggered starts and hand over logistics. Race bling and goody bag: The team was given 10 medals that interlock with each other. 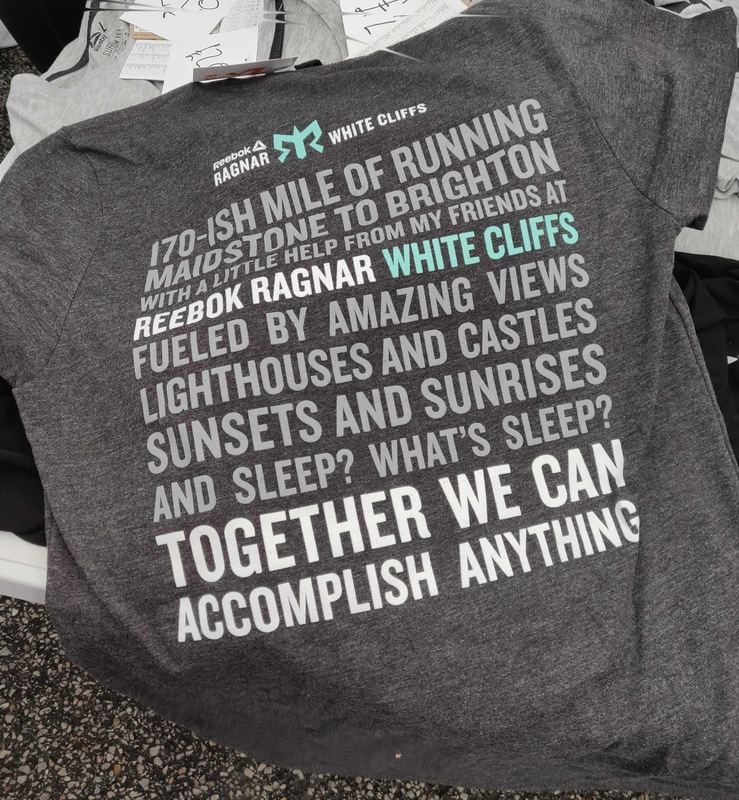 On the back of each one is a Ragnar Relay quote, some of which resonated with each team member. I wasn’t too choosy, so I let everyone else have first dibs on their medals. At the end, everyone was given a free drink token and a voucher for one (small) pizza to share. Most of the goodies were in the bags given to each van at the start. Also included in the starter bags were sunscreen, lanyards, ear plugs, and disposable rain ponchos. We did it! Celebrating at the finish line. Photo from Paz. Practice running at weird hours so you know what to eat, how cold/hot you will get, and feel comfortable running in the dark. Aim to get to the next checkpoint ASAP rather than leisurely change your clothes. We were late a few times and felt bad to have our team mate waiting in the rain. Discuss with the team who is bringing what. You only need one foam roller per van but everyone needs their own battery pack to charge their phones. You will need to bring water but will not be able to eat all of the food. We had time to go out for pizza on the earlier break when Van 2 was running but then slept during our second break. Bring along a new set of clothes for each leg, and then pack another. I would have run the last leg if I had dry kit to wear. The sun was out and most of the team was running. Keep the sweaty clothes in big zip lock bags to prevent the car from stinking up. Make sure you have enough data on your mobile plan for all of the WhatsApp chats. Some of the above I got from other people before I ran the race. Do you have any others to add? Let me know in the comments below. Thanks to Simplyhealth for sponsoring my 4x4 Challenge. You can click here to learn about their new Active Plan, which is perfect for people who like to stay fit and healthy.